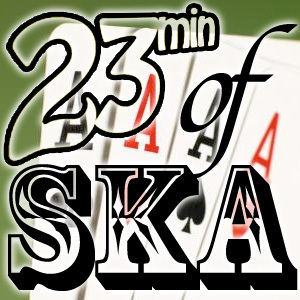 Do you want ska podcasts? Because this is how you get ska podcasts! Ok, well, this week’s episode wasn’t supposed to be this week’s episode. I don’t know when I was going to make an episode like this next, but it wasn’t in my plans. Then the Pomps had to go and release a new and fantastic EP last week and inspire this! Next week I’ll get back with the plan, but this week… this week had to come NOW! Everyone knows that ska was created in Jamaica, but ska’s second home was Britain. Again, a fact that most ska fans know. 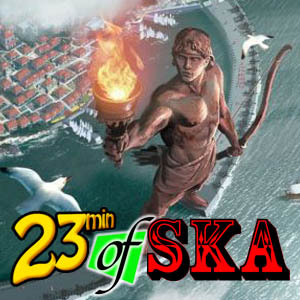 The fun part about Great Britain is that island still is producing some of the best ska around. Here’s a small sample of these great bands! Be they English, Scottish or Welsh, they are putting out some great, great sounds!